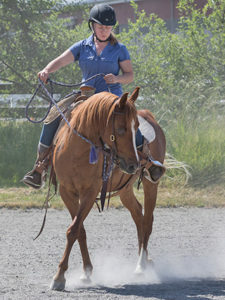 Woodinville resident Carolyn Gudmundson has been named as Save a Forgotten Equine’s June Volunteer of the Month. 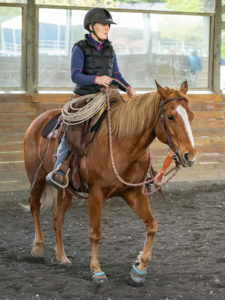 She was selected for this honor because of all the years she’s helped look after our rescue horses with consistency, with genuine care, and with absolute gusto. 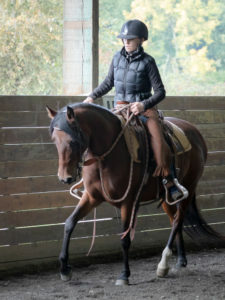 Carolyn is a workhorse, a go‐getter and a tireless leader of her crew team. She’s been an amazing, long‐time asset to SAFE. Carolyn was looking for an opportunity to work with animals again after leaving work as a biologist when her youngest son was born. She saw SAFE’s location and thought it sounded interesting. Carolyn began volunteering with SAFE in the fall of 2015, after her youngest son started Kindergarten. 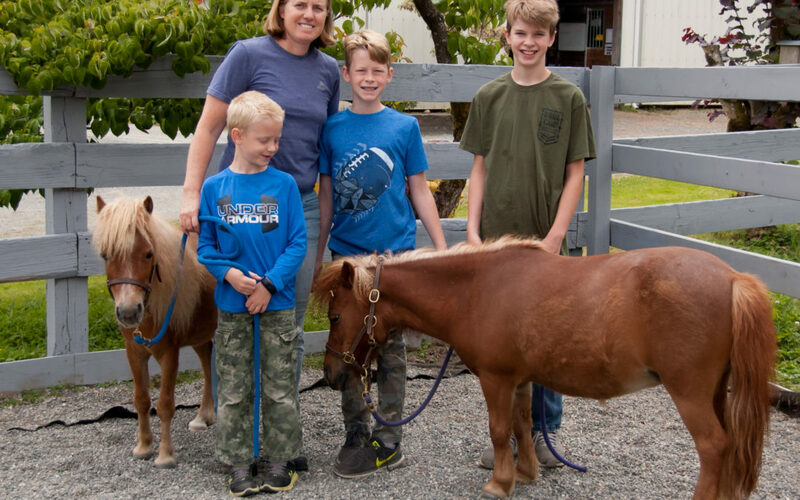 When not volunteering for SAFE, Carolyn spends most of her time keeping up with her three sons and their active, busy schedules.